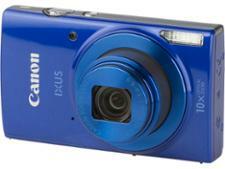 Canon PowerShot SX740 HS compact camera review - Which? 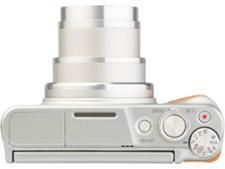 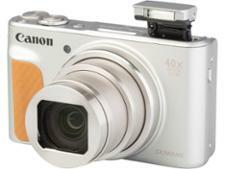 The Canon PowerShot SX740 HS is the latest in Canon's PowerShot SX travel series. It's a compact camera that's bristling with the latest tech, including wireless connectivity, and it boasts an impressively long built-in zoom lens. 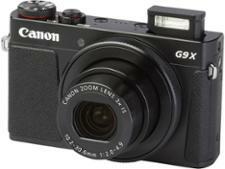 But should you make the Canon PowerShot SX740 HS your next travel companion? 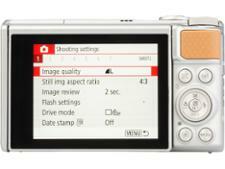 Find out how this compact camera performed in our labs tests by reading our full review.